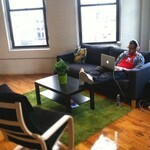 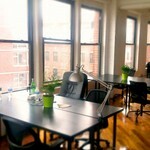 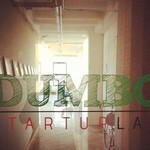 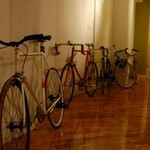 Beautiful 2300 sq ft corner loft that is a community hub for entrepreneurs, designers & innovators. 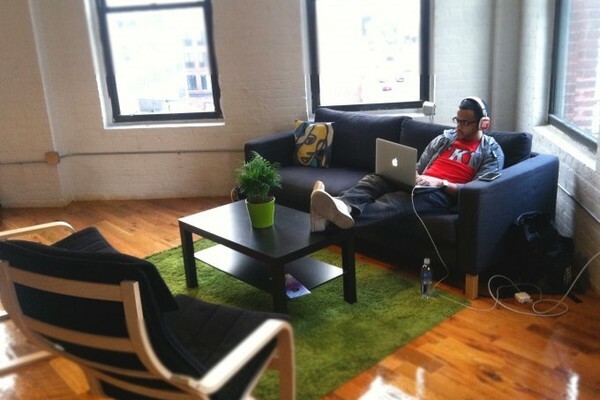 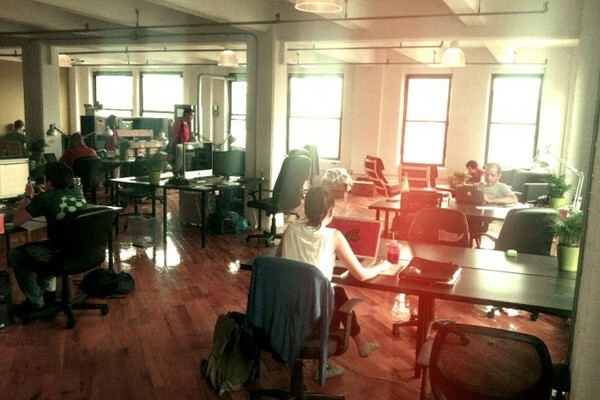 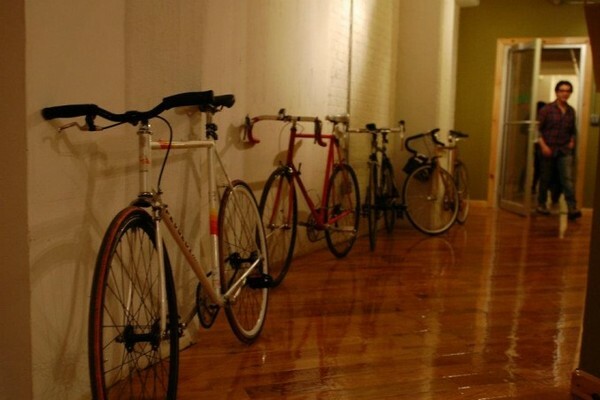 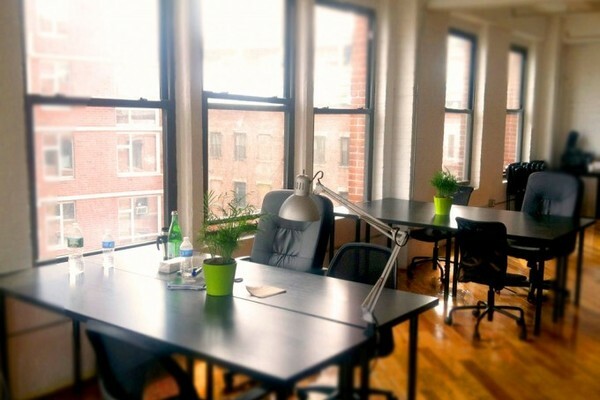 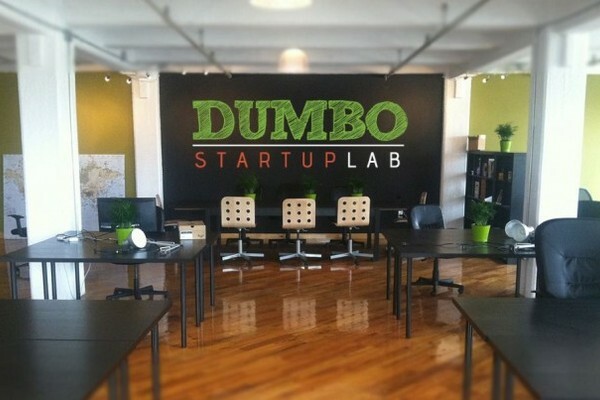 An affordable, flexible and convenient communal workspace for entrepreneurs. 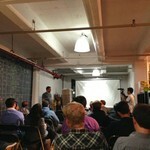 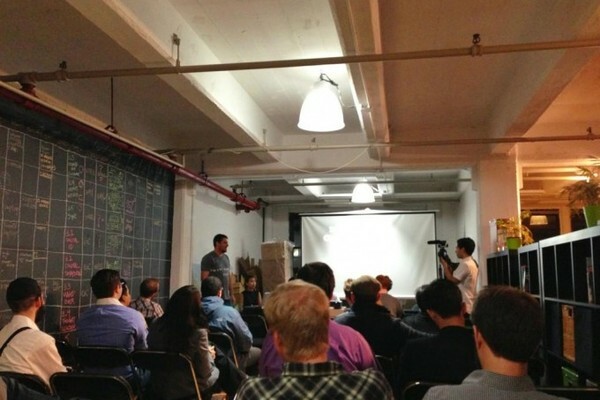 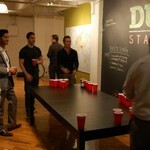 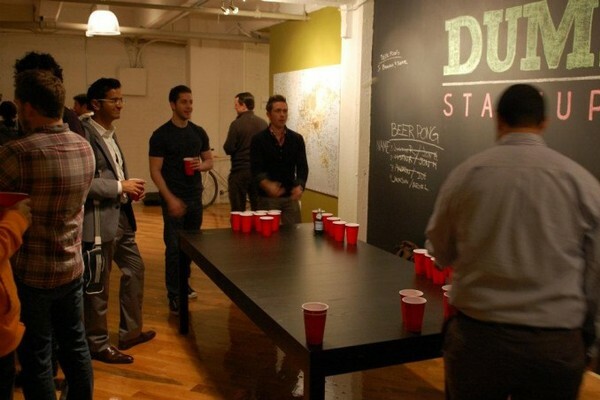 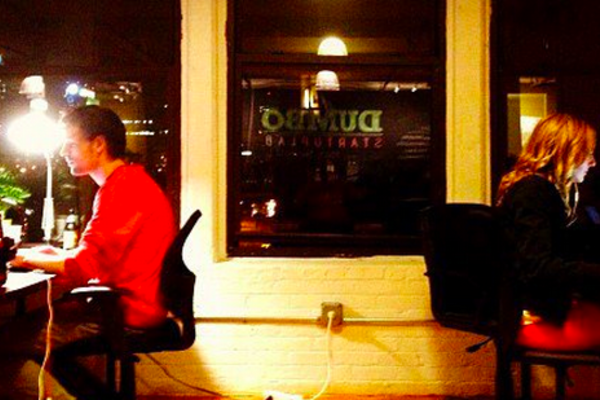 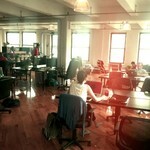 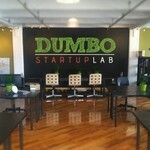 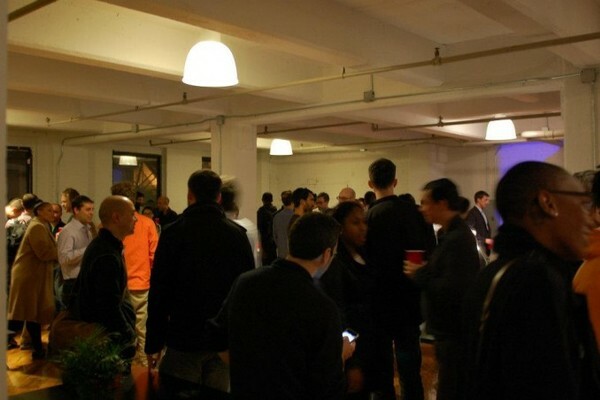 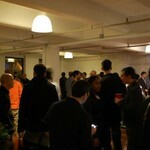 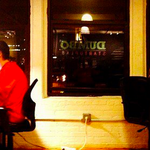 We are a hub for NYC startup community meet-ups, networking events, panel discussions and workshops. 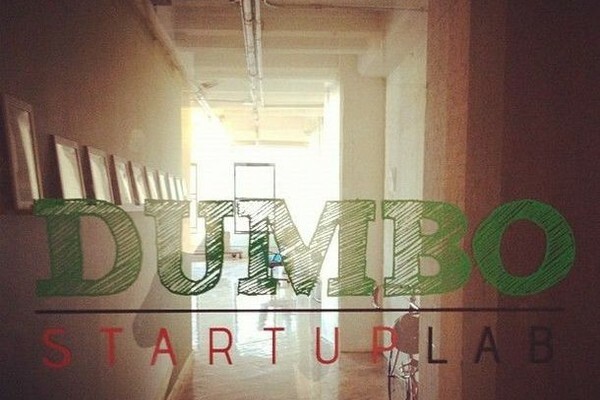 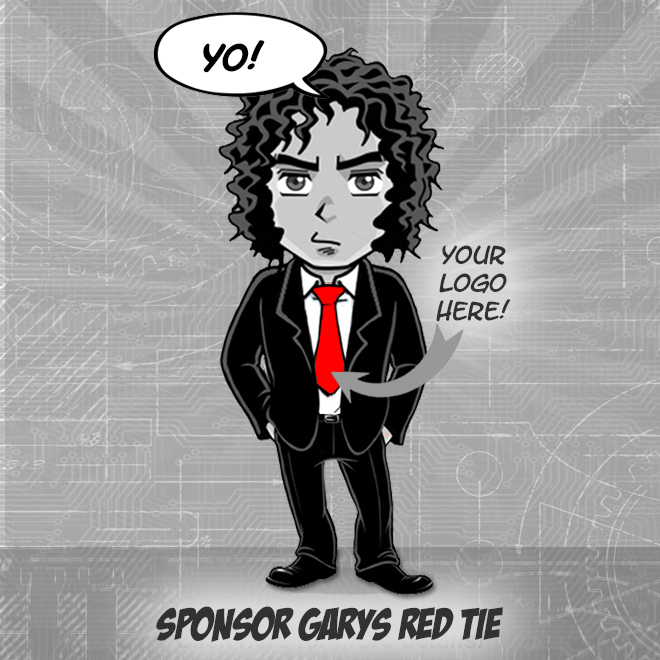 Our goal is to provide a synergetic atmosphere for innovative thinkers and developers.